We are a FULL service Guest House @ budget prices. Rooms From p275 a night including Breakfast & Dinner meal. Veg & Vegan Friendly! The "ONLY TRUE HOTEL" located at the heart of the city of the Hundred Islands Philippines. An Affordable Place to Stay for Travelers. A Boutique Hotel that offer's Excellent Service and Value for Money. Quiet environment but a 2-minute walk will take you to the party place of Angeles City. MySpace Dormitory offers affordable accomodations for transients guests in the heart of Baguio City. room in a residence, shared bath. A homey place which is Central within Cebu City. auspicious and good ambiance, good for vacation, suitable for your budget. sailfishbay welcomes you to the beutiful island of siargao home of the best big game fishing and surfing in the philippines this truely is paradise ! Dipolog City Bamboo Garden Business Inn former Ranillo Pension House. Your comfort home away from home! Exclusive 5star large 2 bedrooms. 130m2, ocean view, high quality imported fittings, decorations, and Fornitures, with fast internet connection. Only and exclusively - here in Panglao Island - its perfect rebuild Chocolate Hills Deluxe Rooms – DESIGNED BY NATURE ! 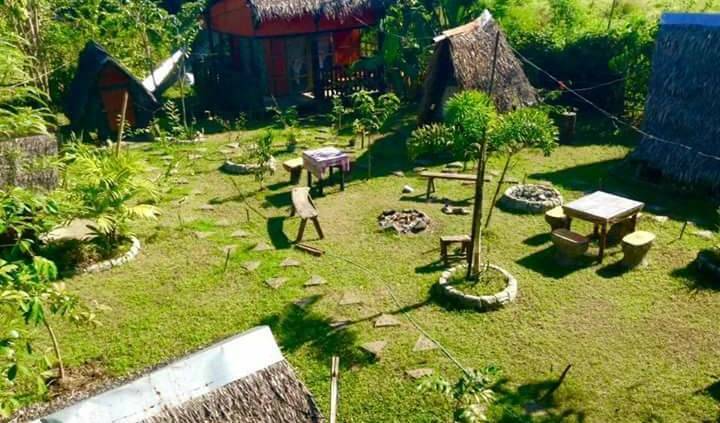 Visit the real Chocolate Hills and stay in the true and only Chocolate Hills Rooms, an unforgettable experience. Connected to the airport, Cleverlearn Residences is located in Lapu Lapu's Mactan Island neighborhood and close to Magellan Shrine, The Jungle Cultural Entertainment Center, and Mactan Island Aquarium. 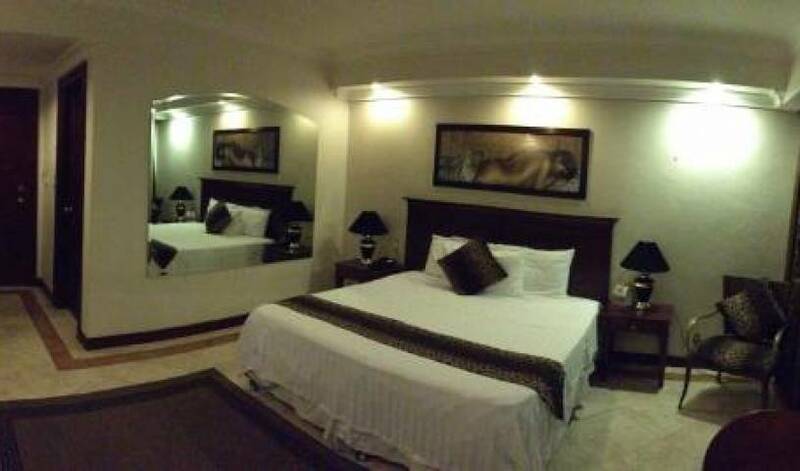 Our guestroom is located in a very central of Manila. 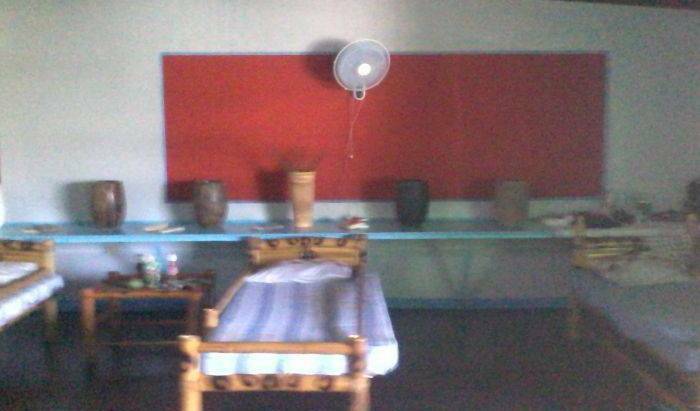 The bedroom is confortable with light, good ventilation and a queen siez bed. There is a clean and spacious private bathroom. .
V. I. P. Suites Apartelle is Makati’s hidden gem. With its fine furnishings and elegant interiors designed to suit the discerning business traveler’s taste. Birch Tower is located at the heart of Manila. Experience the convenience of living just across Robinsons Mall where everything is within your reach. And view the popular Manila Bay Sunset right at your own balcony. Thalatta Resort is located just across the well known APO Island which is one of the best diving sites in the Philippines. This is the place to stay when you want to be close to everywhere! Its location is in the center of Metro Manila and is very close to MRT. Ralph Pensione House and Resort an extravagance destination where you may also stay and relax. Located on a white sand beach amidst the southern tropical landscape from the Town of Moalboal Cebu. Is strategically located at the busy urban area of Mactan Island, Lapu-Lapu City. A five minutes drive to and from Mactan Cebu International Airport. Within a five mile radius of the building are several commercial establishments and malls. MNL Boutique Hostel combines hotel grade comfort, backpacker hospitality and fun at the best location in the city. 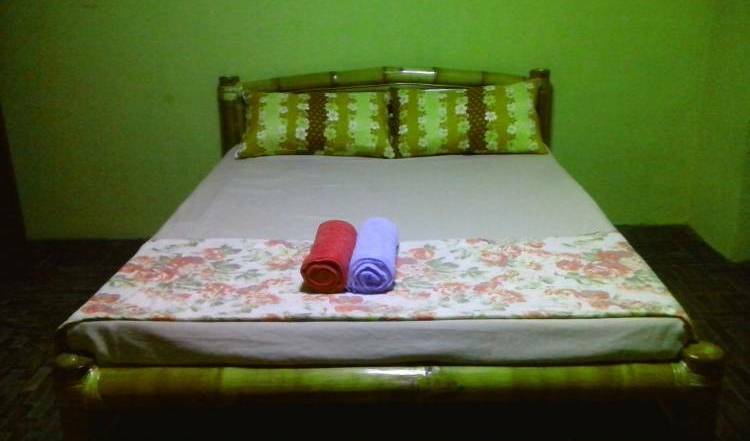 Uyang B&B offers a cozy and affordable accommodation in Puerto Princesa, Palawan Phillippines. 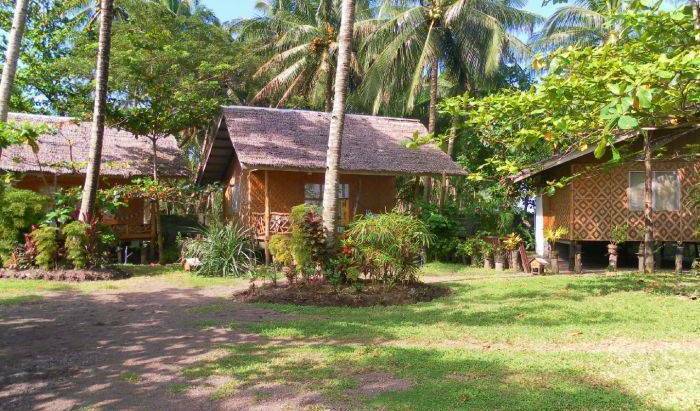 Your amazing partner for your accomodation needs while touring Palawan's famous destinations. Club Amore is an exclusive and masterplanned village complete with resort amenities in a secured environment. The First Hotel in Libis Opens At the tip of booming Libis is HOTEL 878. Serving as the landmark entryway to this lively financial, entertainment and residential district, HOTEL 878 is ‘where you get what matters most’. A relaxing modern beachfront resort, on a quiet beach, just metres from the sea, with 7 airconditioned rooms. Get away from reality and visit our Beach Front Villa in La Paz, San Narciso. It is a tropical playground on the South Chinese Sea, that’s perfect for relaxing, playing, and recharging for your next adventure. JuRiSu Resort is a private and secured resort with a total of 7 air-conditioned rooms, 4 Superior Rooms and 3 Traditional Cottages. It's less than 2 minutes away from the gorgeous and serene 14-kilometer Long Beach that San Vicente, Palawan is known for. Stay in a cozy ambiance of a home. If you’re looking for a place to relax, Wellbeach Dive Resort is the place to go. The door to Apo Island diving.